Aperitivo at the OC - What's Katie Doing? 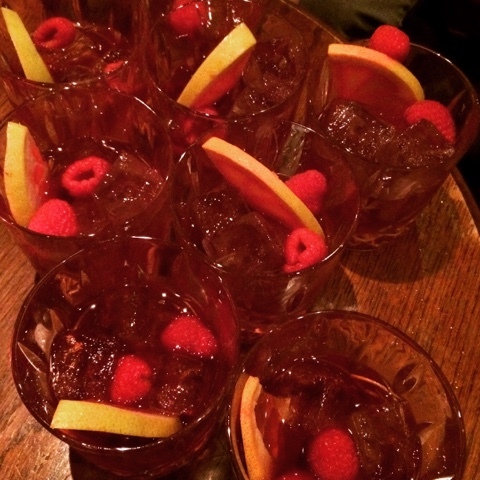 My favourite gin bar – the Oliver Conquest, near Aldgate East – has created an Italian inspired pop up bar in their upstairs room. 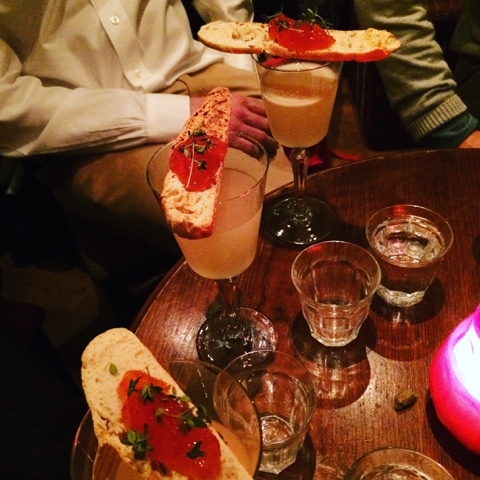 It focuses on cocktails with a twist, showcasing the Italian Negroni, all served with Italian style snacks. 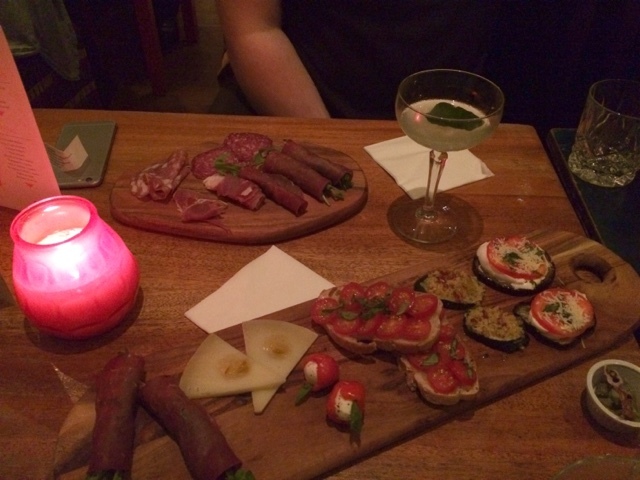 Originally conceived as a month long pop up for November, they are continuing to do Aperitivo for December 2015 too! Choose your favourite gin, the Vermouth, the aperitif bitter element and decide if you want additional flavours highlighted with bitters on top. If that is too much choice there are also some twisted cocktails suggested on the menu. 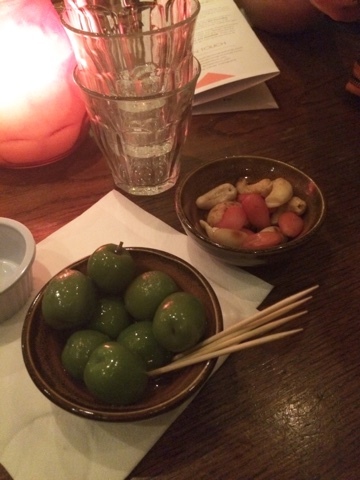 These take a traditional cocktail – such as a Caipirinha and mix it up by using gin as the main spirit instead of the traditional recipe – showcasing the versatility of gin. What else can you expect from a bar with over 300 gins?! 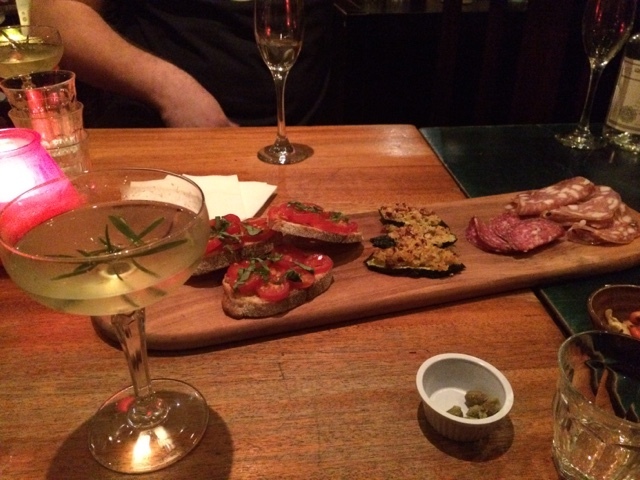 A cocktail made with one of my favourite gins – St George Terroir and a board of antipasti. 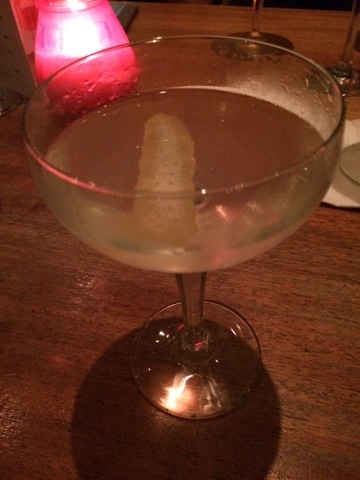 Trying the St George with citrus in a South Side – also a perfect combination in a twisted daiquiri or try a gimlet. 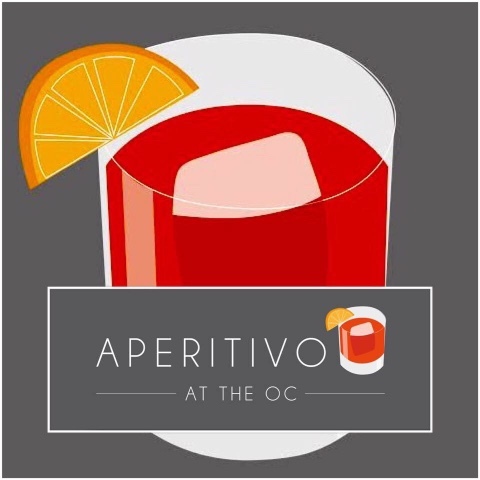 As well as the usual cocktails and antipasti snacks, Aperitivo also hosts distillers tables – evening where you can meet the distiller of a particular gin, discuss in detail in an intimate setting about how it is made and how to serve. 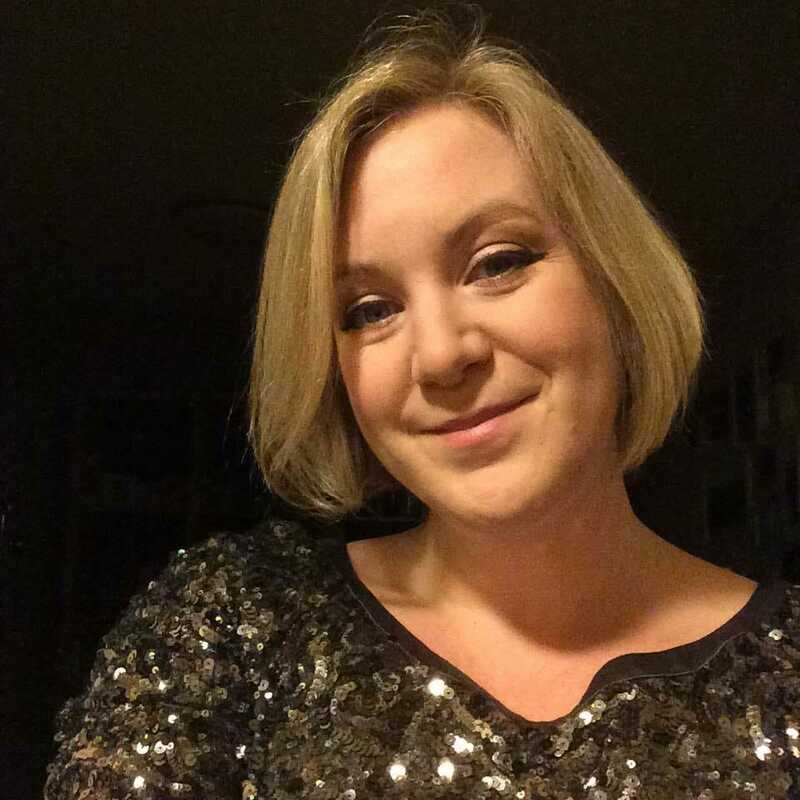 These evenings cost £25 including gin tasting, two cocktails and the antipasti. I went to the St George one (obviously), where we also had the chance to try Perry’s Tot navy strength gin from the same distributors. St George Terroir is all about capturing the essence of the land out in California where it is made. The herbaceous flavour comes from sage, bay leaf and fir spruce – inspired by the redwood forests and misty mornings. 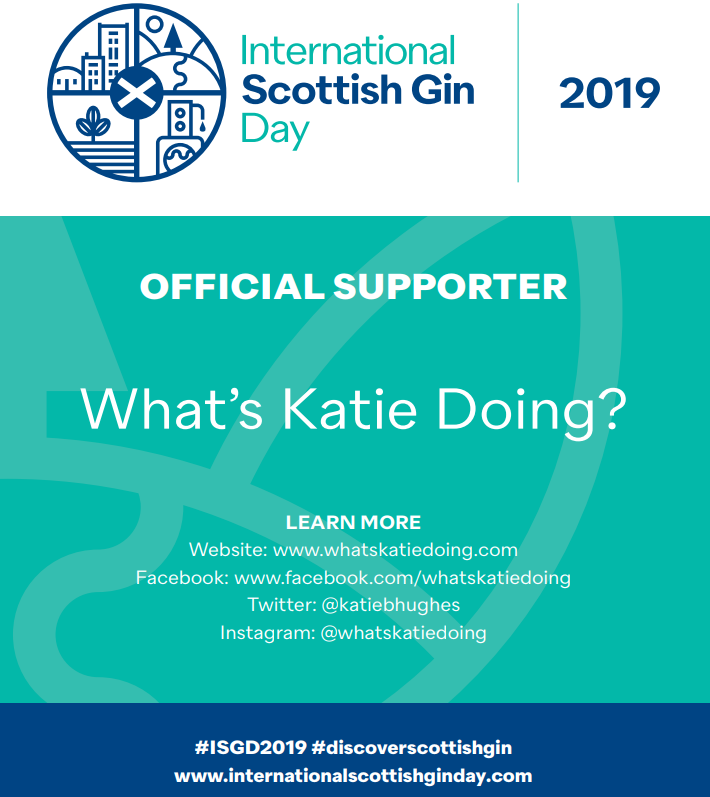 They use a Carter head in the distillation process to preserve these delicate flavours – similar to how Sibling made their gin – and as Ian (101 gins) notes – it’s not got the heavy juniper of a traditional gin, it’s part of a whole new breed of interestingly different gins worth trying. Conversely the Perry’s Tot is very traditional! 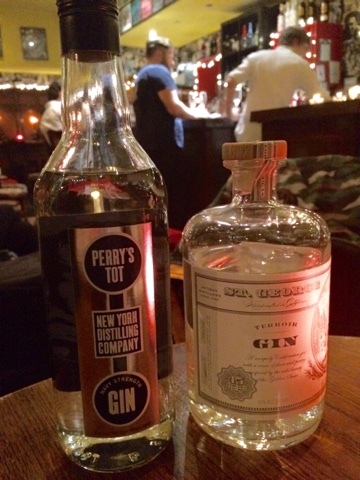 For a 57% strong gin the Perry’s Tot is remarkably smooth and goes down too well! 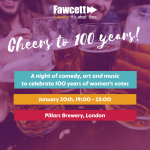 The gin was part of the navy rations and had to be strong enough that if it spilled the gun powder would still ignite – hence a hefty 57% compared to the normal 37-40% for regular gins. The smoothness comes from the honey used as a key botanical – as its added to the pot as part of the distillation, no sugar carried into the spirit, just the smoothness. More of the great snacks – the cheese with bergamot marmalade is amazing! The meat selection and grilled veggies are all good. 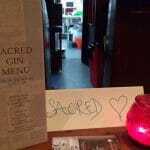 I also attended the Jam Jar gin distillers table and spoke with Daniel, who created this gin as a result of a bet with his wife Faye.. They tried various infusions to find the right botanicals for the gin and kept these in jam jars kept around the house – hence the interesting vessel! 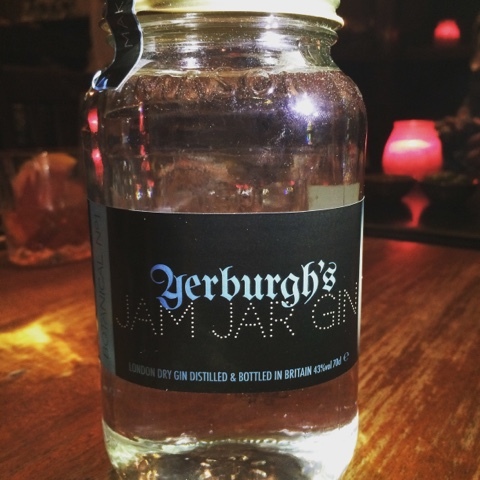 Dan assured us it’s just as easy to pour from a jam jar as it is a bottle and they also do mini ones – perfect for gifts! We tried the gin neat – both room temperature and cold – it has a citrus burst with a cream flavour lingering in the mouth. The creaminess intensifies in the colder gin and it feels like silk in your mouth. Key botanicals are raspberry leaf, lemon, bitter orange, lime flower, and savoury (a herb) with the usual angelica & orris root, juniper, coriander and liquorice. 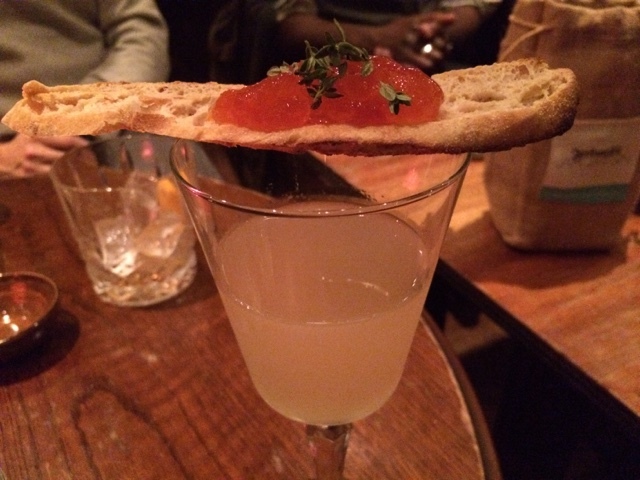 Anyway back to Aperitivo – our first Jam Jar cocktail was a breakfast martini, served with the spectacular Negroni marmalade toast! 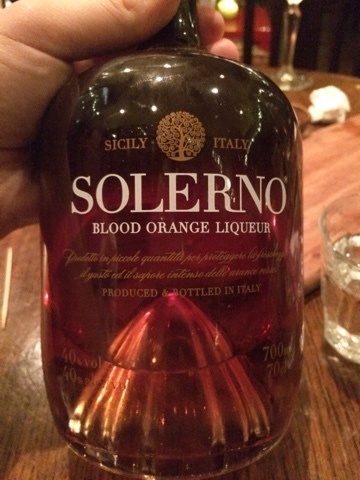 These were made with Jam Jar gin, lemon, sugar, the Negroni marmalade (made with grapefruit) and Solerno blood orange liqueur and they went down very well! Fab bottle for this tasty stuff! Ta da! A whole table full – delicious! 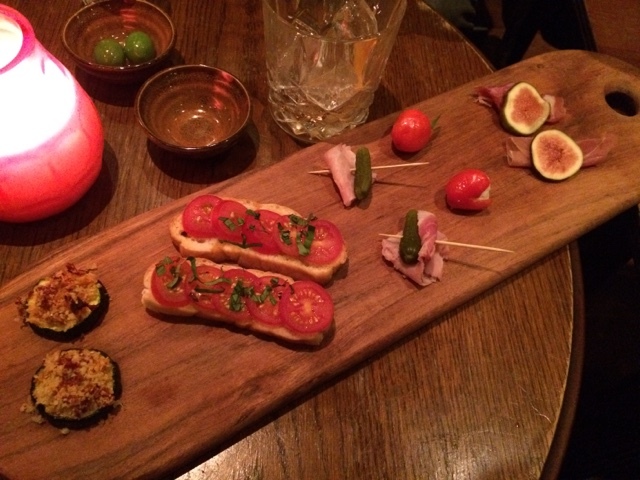 Some more snacks – including grilled aubergine and bruschetta, stuffed peppers and figs – beautiful! 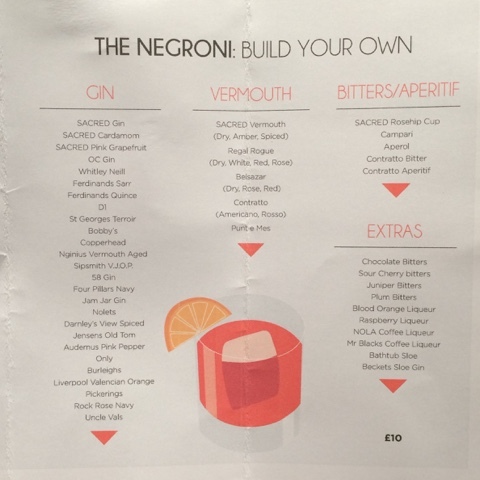 We then tried a Jam Jar Negroni – made with Belasar vermouth, Contrato aperitif (similar to Aperol as its sweeter than Campari) and finished with rhubarb bitters for extra fruit, superb!